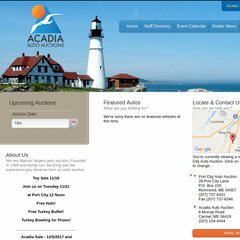 Nexus Management Inc (Maine, Brunswick) is the location of the Apache/2 server. It has 2 DNS records, ns11.mainehost.net, and ns12.mainehost.net. PHP/5.2.17 is its coding language environment. PING (64.223.245.111) 56(84) bytes of data.